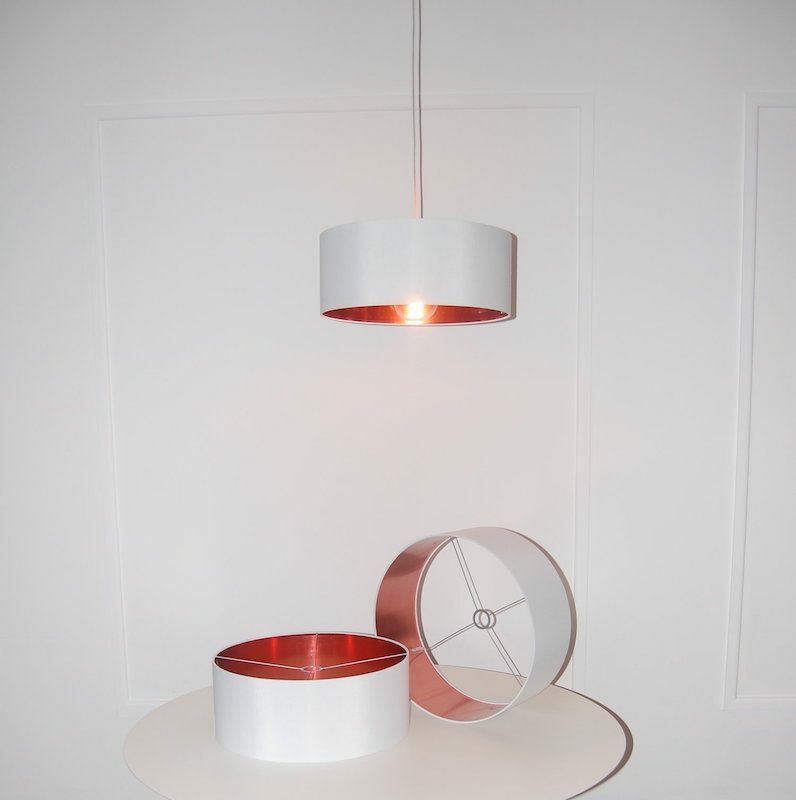 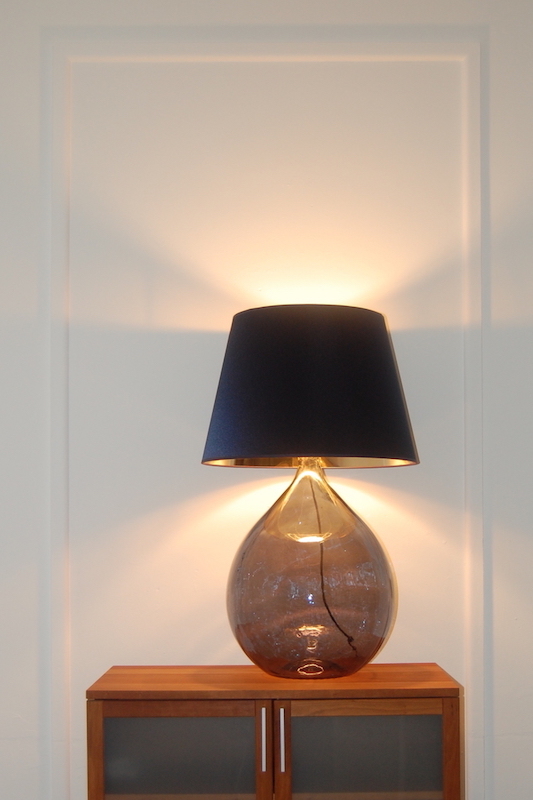 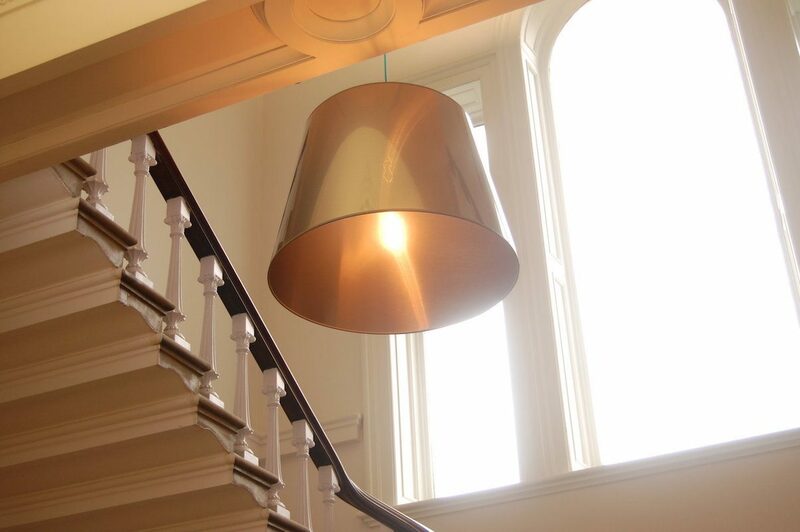 Bespoke Lighting is our speciality. 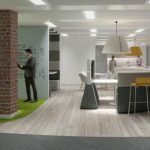 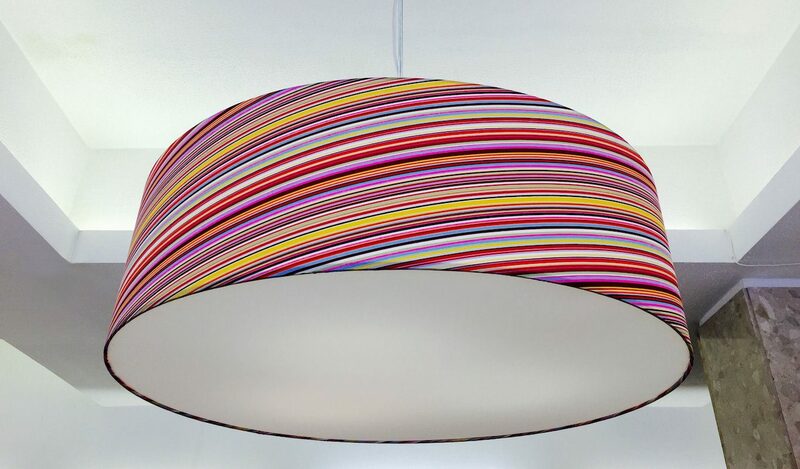 We use hand craft techniques combined with high tech design to create innovative & intelligent lighting products – from dinky little lamps shades for the walls of hotel corridors, to oversized lighting & lampshades for big commercial environments ; Experienced in Office Lighting, Retail, VM, Hotels & Hospitality, Restaurants, Bars, Healthcare, Schools & Education. 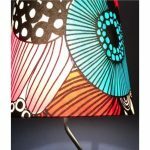 Available with LED & Controls. 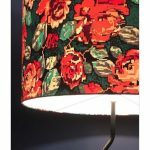 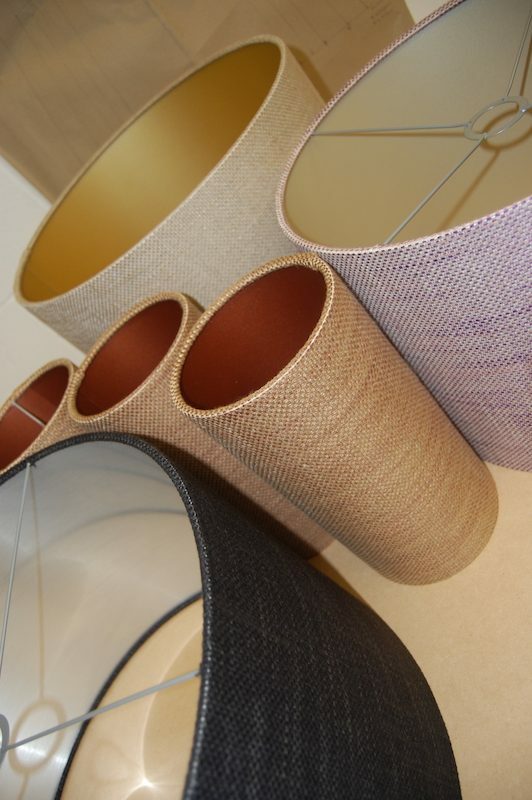 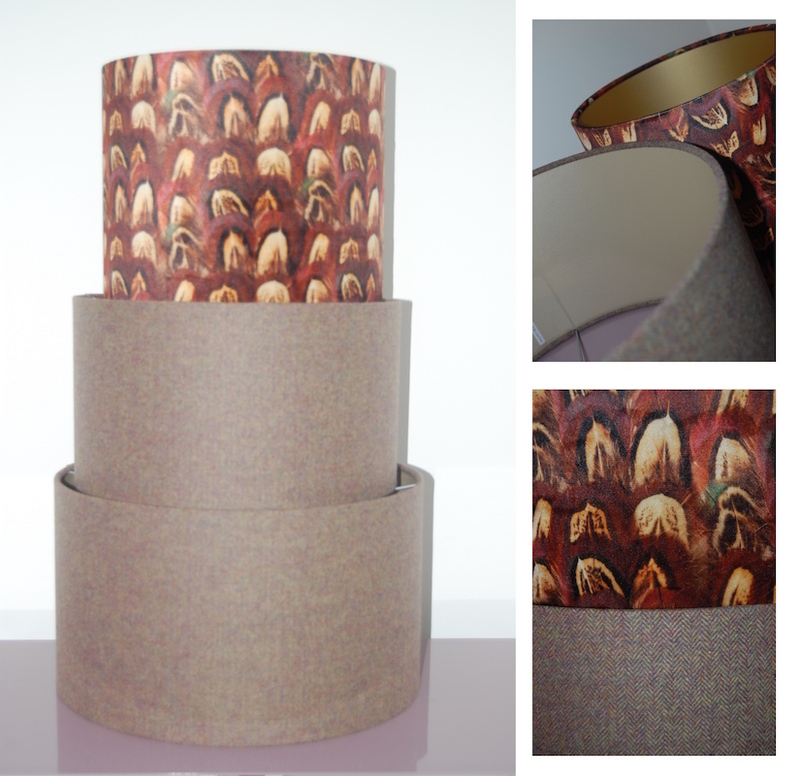 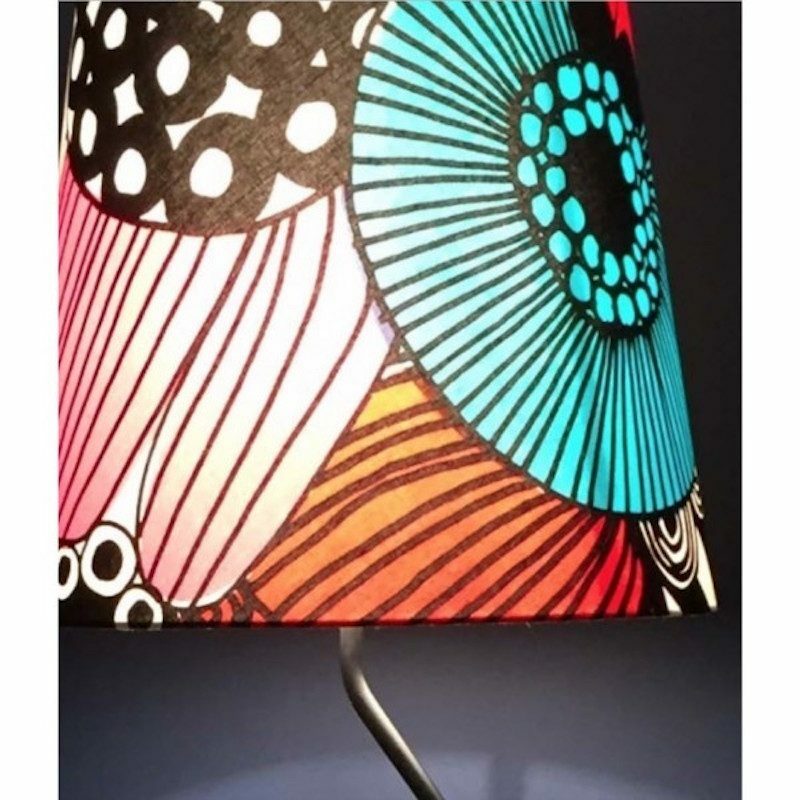 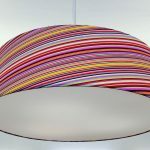 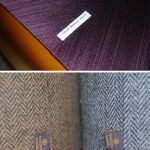 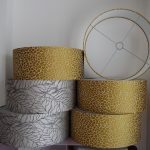 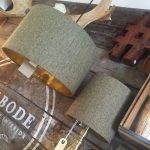 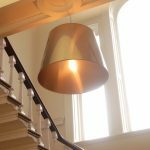 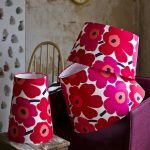 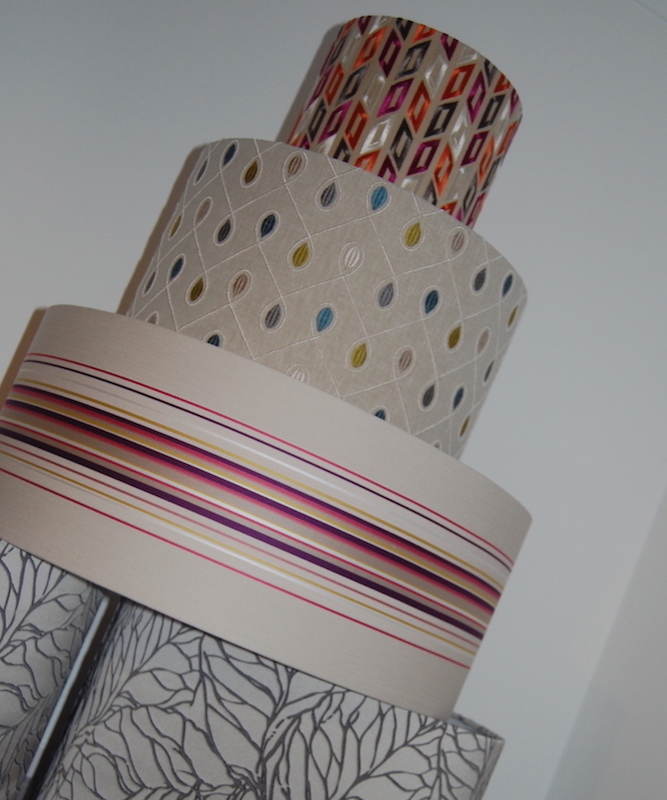 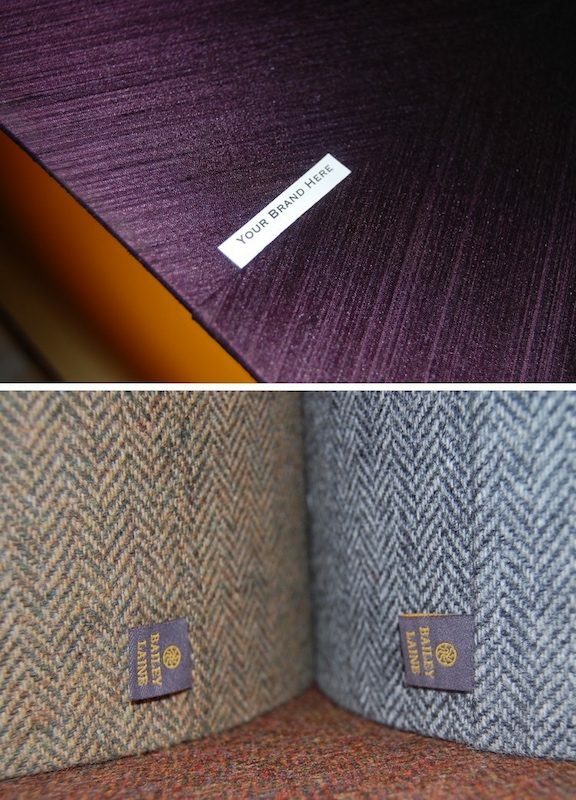 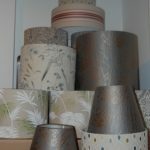 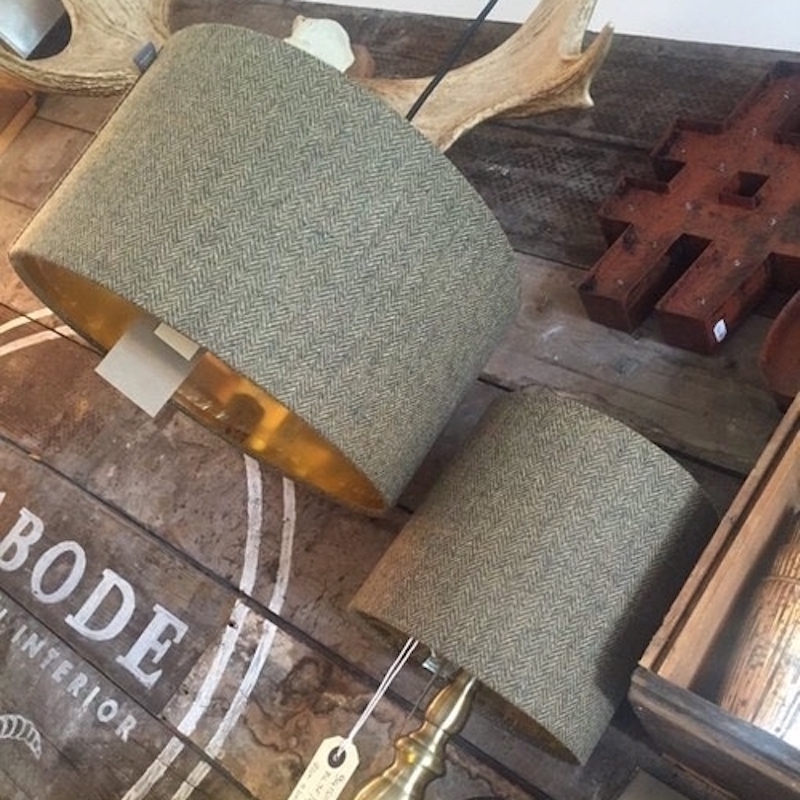 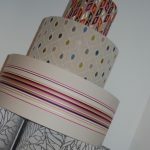 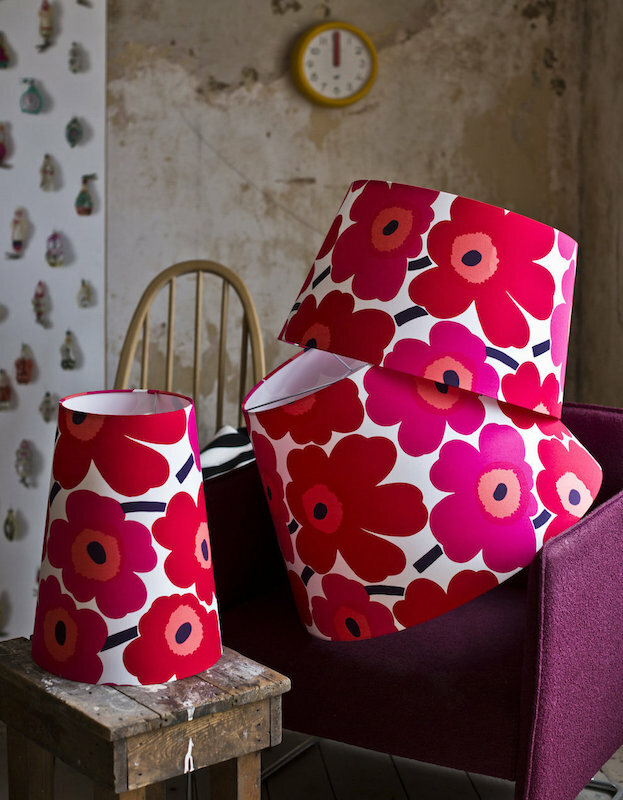 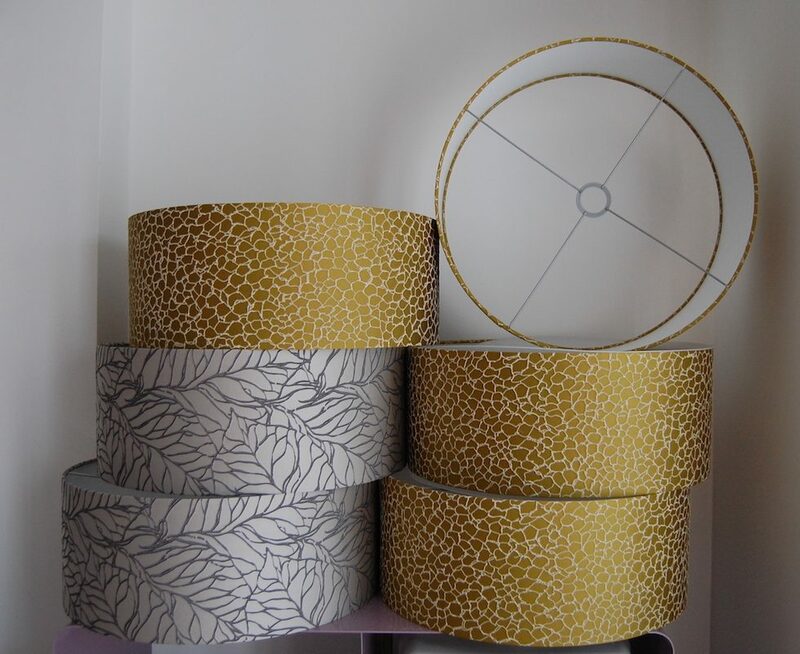 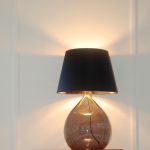 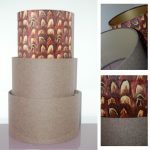 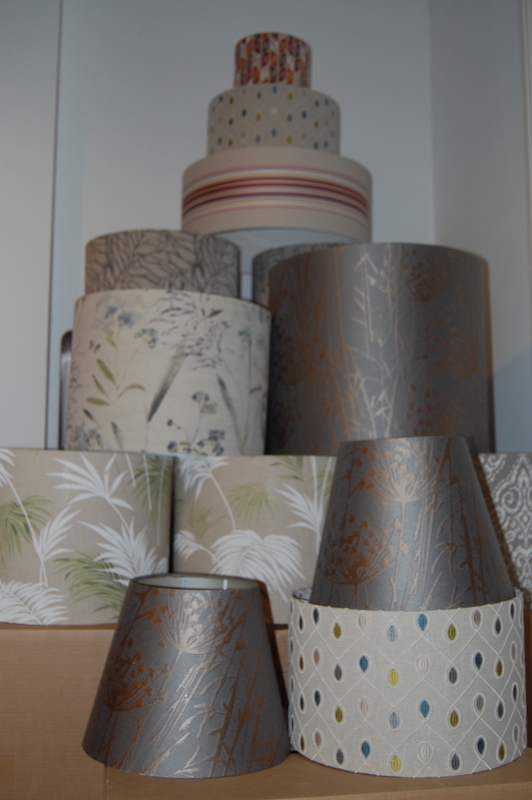 We also manufacture own label lampshades and lighting products for various retail brands, design houses & fabric and textile manufacturers, plus a few independent retailers & surface pattern designers too. 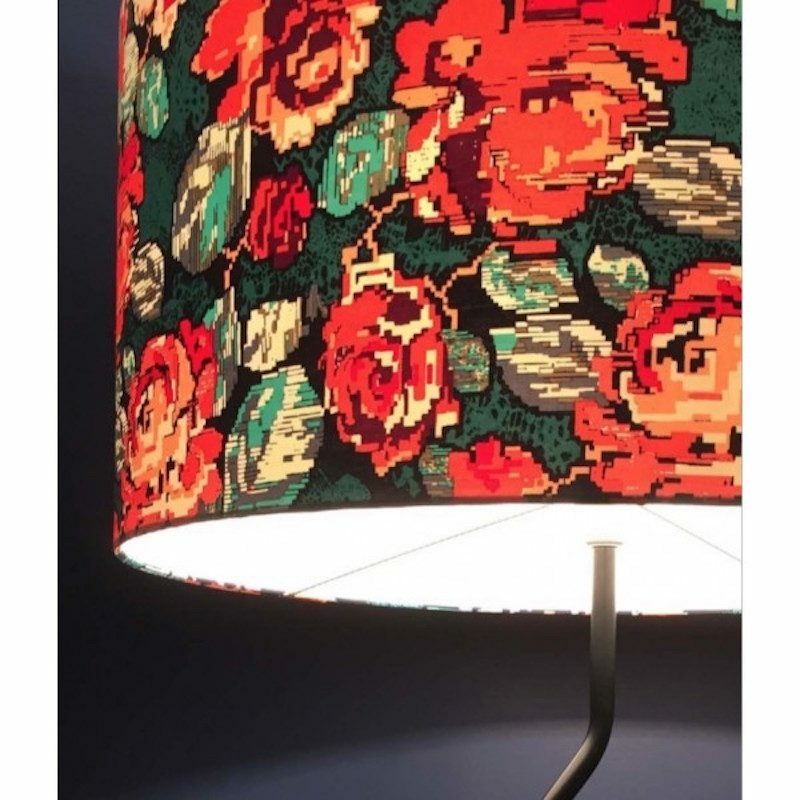 We could make some unique designs for you too. 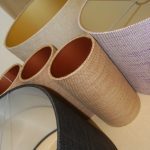 We welcome you to contact us to talk though some ideas.